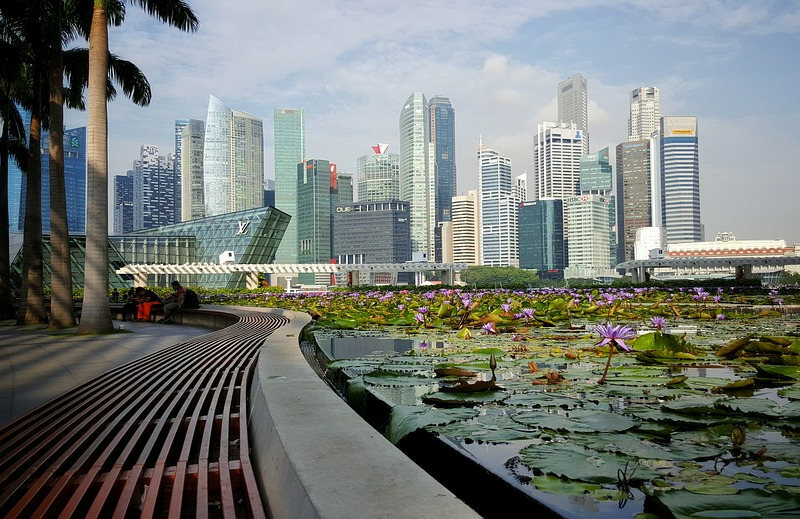 Despite its size, the ‘Lion City’ of Singapore, or the ‘Garden City’ as it is more commonly known, is an ever-evolving powerhouse of art, culture, architecture, adrenalin activities, luxury retail and more. 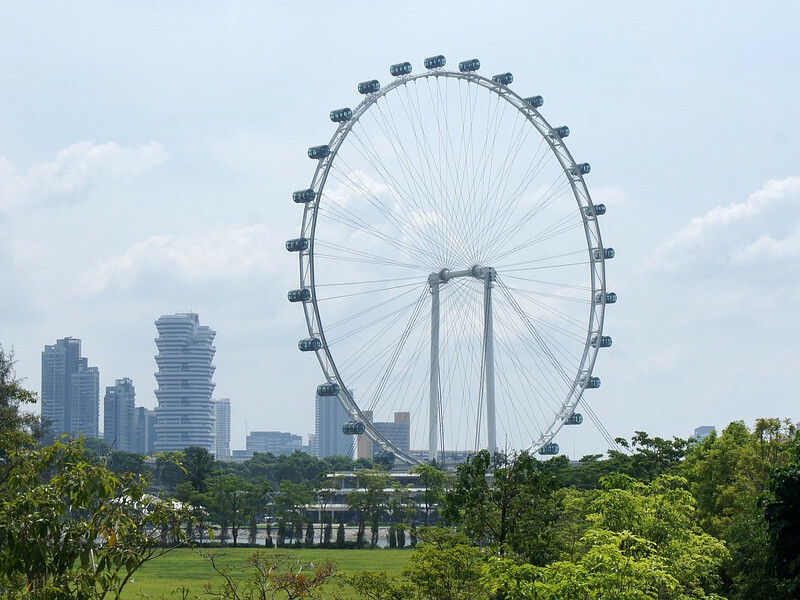 The best time to visit Singapore depends largely on what you plan to do while there, be it a shopping spree, whirlwind sightseeing trip or family getaway. 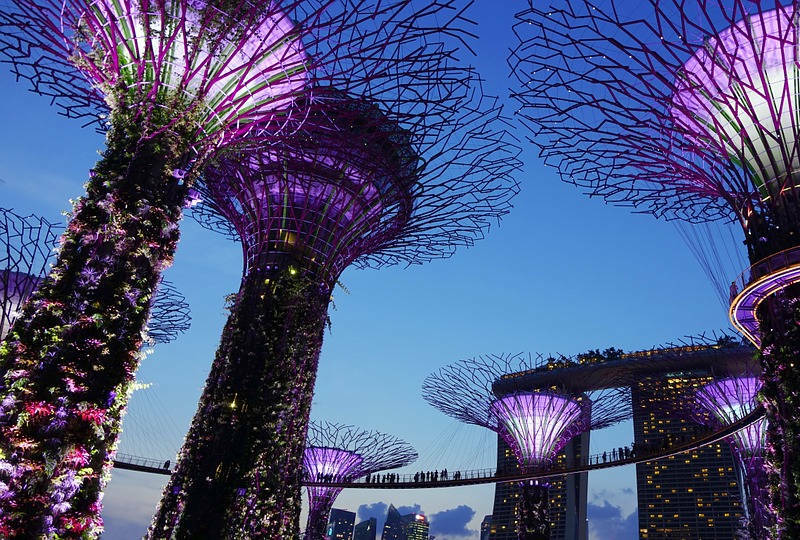 Thanks to its prime location near the equator, Singapore is perpetually endowed with warm, tropical weather, making it the perfect place to escape to at any time. Characterized by the northeast and southwest monsoons, rather than distinct seasons, Singapore temperatures remain steady and can be enjoyed year-round. On average Singapore sees around 167 days of rainfall annually. Although most days will enjoy a sprinkling of rain, it usually occurs on different parts of the city-island and sometimes passes quickly, leaving you with plenty of time to savour the outdoors. Although there also aren’t clearly defined wet or dry seasons, the monsoons have a great deal of influence on weather conditions throughout the year. 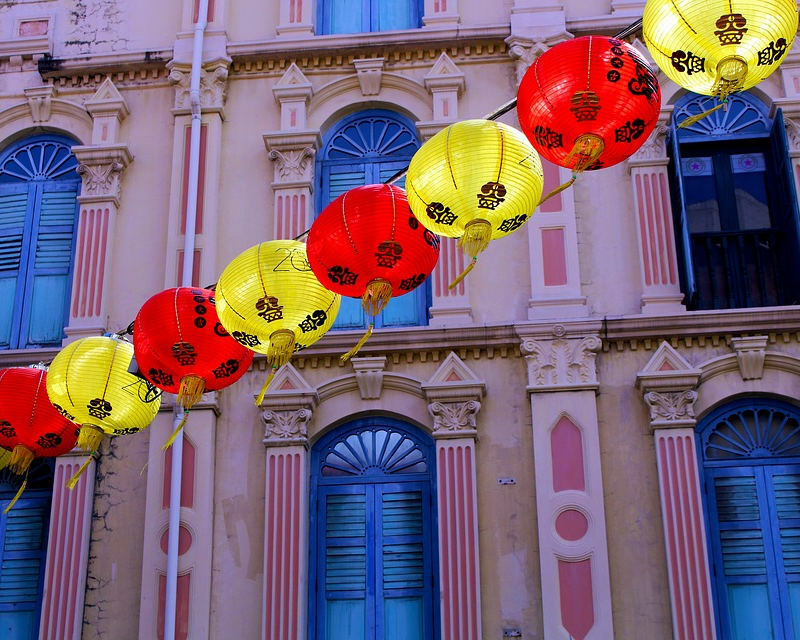 Exciting activities abound year-round in Singapore, so you won’t be hard-pressed to find things to do during the monsoons. December to March sees the northeast monsoon season, with both a wet and dry phase. Average temperatures during this monsoon swept period reach between 26-27°C and have anywhere from 18 to 25 rainfall days in the wet phase, and 13 to 17 rainfall days in the dry phase. Daily downpours are common during the wet phase of December and January, where cozy afternoons can be spent tucked away in the ArtScience Museum, admiring world-renowned exhibitions housed in the iconic, finger-like hand of its construction. Ushering in warmer temperatures and longer hours of sunshine, the dry phase of February and March experiences little to no rain, and is perfect for leisurely beach days on Sentosa Island, or escaping the crowds to enjoy a walking trail at Bukit Timah Nature Reserve. The southwest monsoon season, spanning June to September, brings with it scattered showers, wind gusts and thunderstorms that pass relatively quickly. The average temperature is around 27 °C, and there are between 18 to 20 rainfall days per month. The perfect excuse for a spot of shopping on Orchard Road, why not sneak into Singapore’s oldest department store, TANGS, to escape the sprinkling of afternoon rain. 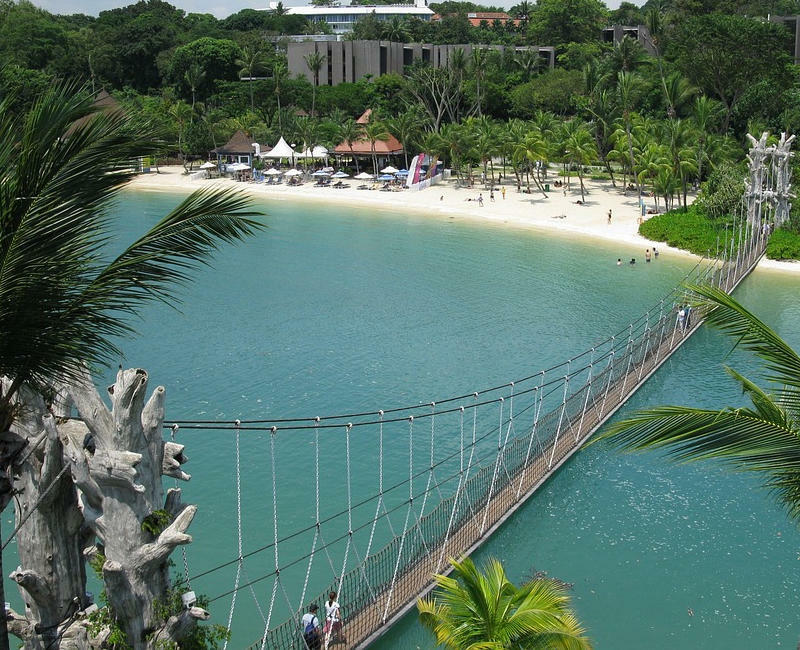 Follow that with lovely warm ocean swims at Sentosa Beach to relax retail-weary feet. The inter-monsoon periods of April to May and October to November are characterized by thunderstorms in the afternoons and early evening with light, variable winds. Around 19 to 20 days in April and May experience rainfall, while 21 to 25 days see rain in October and November, as the wet phase of the northeast monsoon approaches. Singapore sees around 6 hours of sunshine a day from November to January and up to 9 hours of sunshine for the remainder of the year. But don’t be fooled by cloudy weather, as Singapore’s close proximity to the equator means the rays of the sun are still strong. This close proximity to the equator also translates to mostly consistent daylight hours throughout the year. Pack in plenty of activities on your Singapore itinerary over 12 hours, with a wake-up call around 7am, and a chance to catch a glimpse of the sunset around 7pm. With perpetually pleasant weather (bar a refreshing spot of rain) Singapore’s warm sea temperatures will draw you in at up to 30℃ from April to July, and 28-29℃ for the rest of the year. How Much are Flights to Singapore? If you are planning a flight to the world’s best airport (as awarded by Skytrax for 7 consecutive years) then take into consideration the busiest seasons of the year. 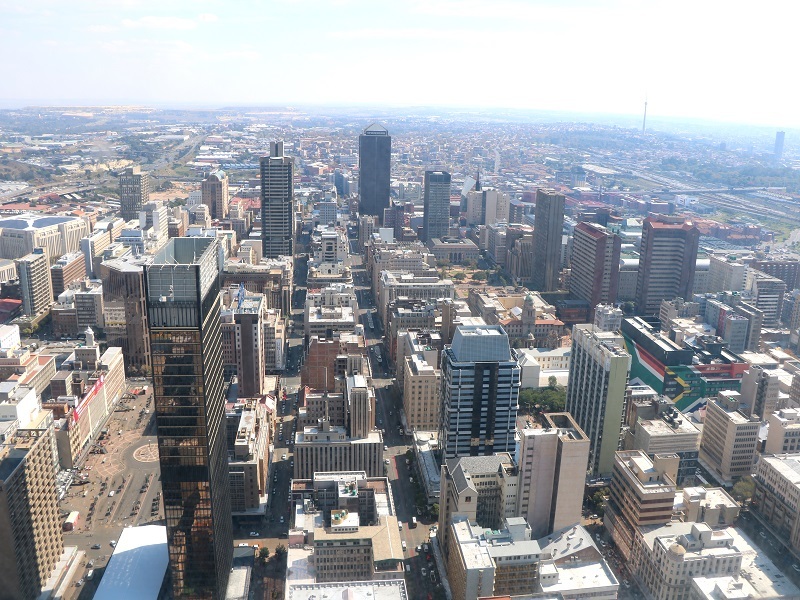 In keeping with popular observed holidays in South Africa and worldwide, and with the Chinese New Year, Singapore’s broader tourist peak season falls over November to July. December through February and June see inflated hotel prices in response to the popular festivals and holidays during this time. You can also expect to pay around 13% more for flights, so be sure to book early! Due to the pleasant, tropical weather throughout the year and annual attractions, there isn’t a shoulder season per se. Arguably the months falling ‘in-between’ the peak and low seasons, February to May can be considered the shoulder, with April being the standout month of this period. Travelling from South Africa to Singapore during March and April is the most expensive, with flights jumping by 20% during this time. The months of April and May experience less rain and wind, making this shoulder period arguably the best time to visit Singapore for weather. The inter-monsoon period of October to November sees pleasant weather with less rain and wind. The low season is a great time to travel, and booking during this time could save you up to 17% on your flights! Start browsing now and book early to get cheap flights to Singapore on Travelstart! Soak up the vibrant, multicultural atmosphere of Singapore at one of the countries most celebrated annual events. An explosion of crimson settles across the country to welcome in the Chinese Lunar New Year, at a date determined annually by the first full moon in either January or February. The energy is palpable for weeks leading up to the New Year, followed by illumination of the city by the release of lanterns, to signal the end of the celebrations. Delighting the country every year from June to July, the Food Festival is comprised of weekly events over the span of a month, including workshops, competitions, and chef-prepared local cuisine. In celebration of Singapore’s achieved independence, the National Day Parade sweeps the country with singing, dancing and military parades. Fireworks snap against the cityscape, which is adorned below by washes of red and white from flags on August 9th. Bring on the night! The arts and heritage district of Bras Basah Bugis is illuminated at nightfall, during the month of August, for the Singapore Night Festival. 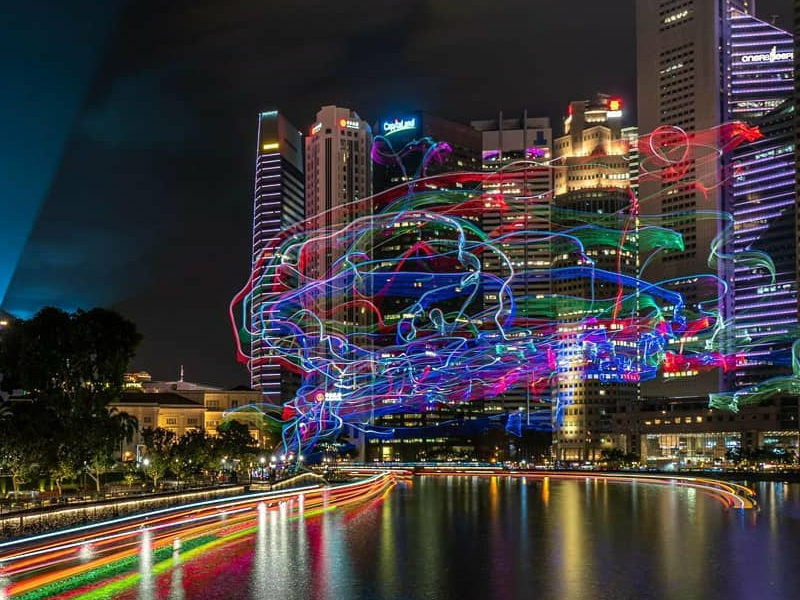 The nocturnal affair has an annual theme and sees the facades of Singapore lit up with colourful installations. The Marina Bay Street Circuit is home to the nighttime racing spectacle in September, held annually. Off-track, Singapore is abuzz with spectator activities, music festivals, and race-related entertainment. Dreaming of visiting the Garden City? The great part is, South African passport holders don’t need a Singapore visa for visits of up to 30 days. If you plan to stay on for longer than that, you can apply for an extension while in Singapore. Sign up to our newsletter to stay in the loop, or sling of all things Singapore and more!. While you are at it, check out great flight specials on Travelstart. 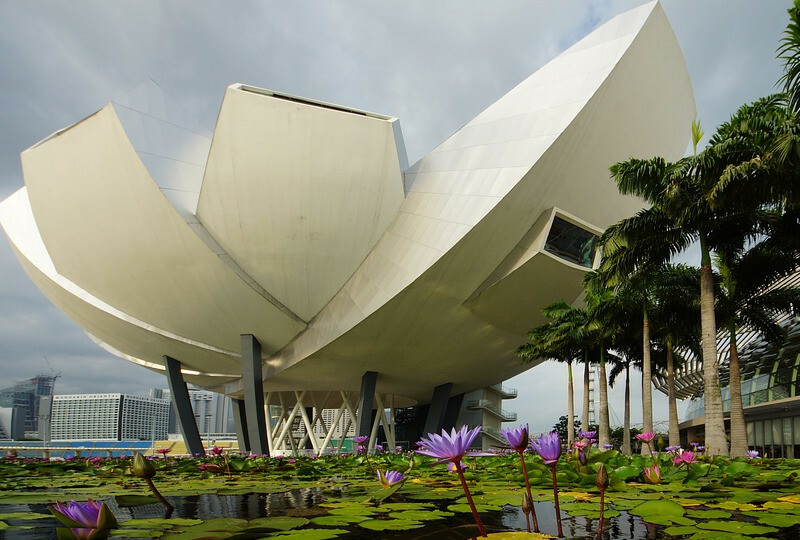 Have you spent time in the contemporary, cultural melting pot of Singapore? 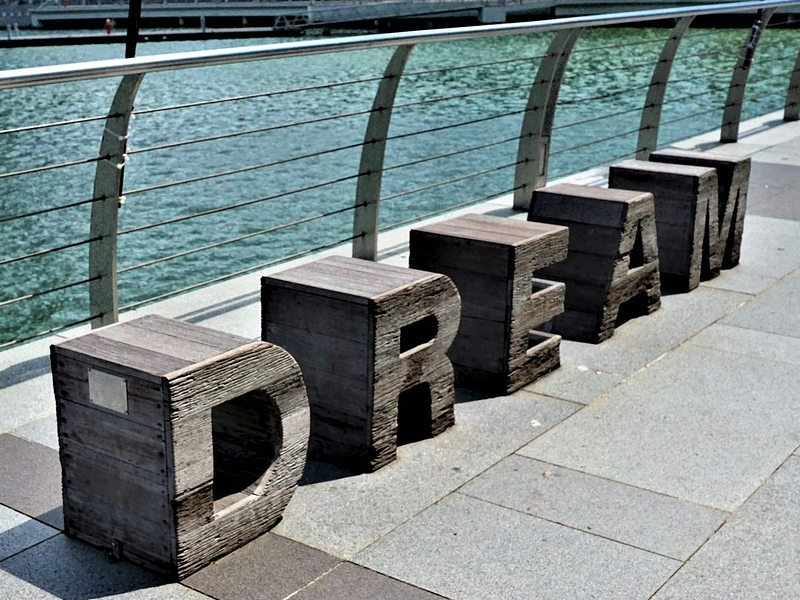 Let us know what made your list of the top things to do, and when you think is the best time to visit Singapore?